Contact us for more information about Bluegrass Writers Studio. 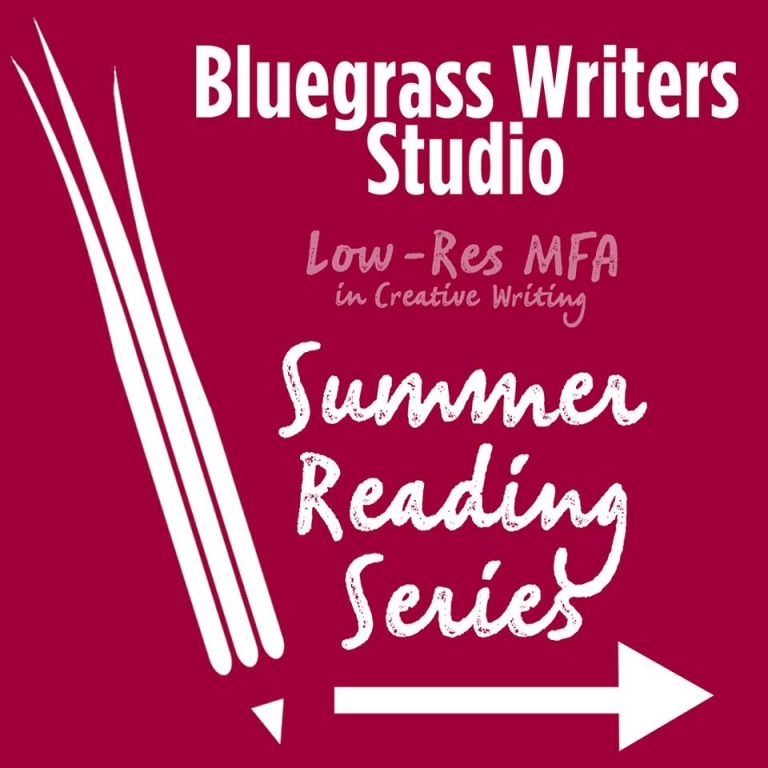 Students may enter the Bluegrass Writers Studio™ program during Fall or Spring semester, as well as during the annual summer residencies (held in late June/early July). For more information on how to apply, click HERE. To access the online graduate application, or for more information about EKU graduate admissions, please visit the Graduate School online or call (859) 622-1745.